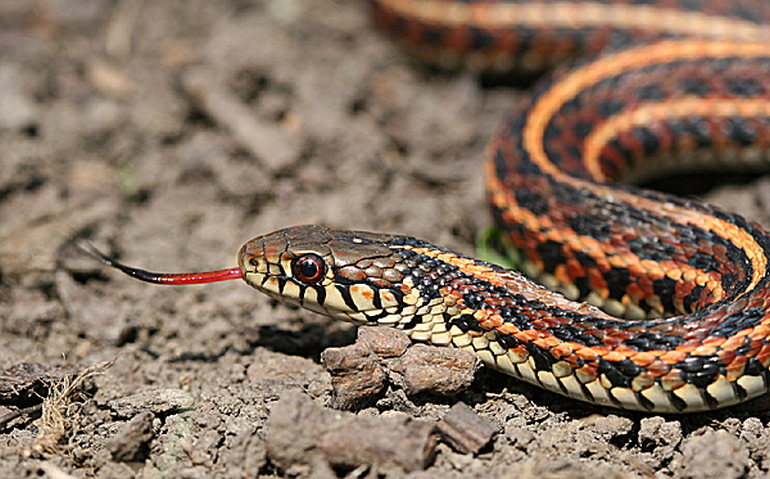 At present, treatment of snakebites has its own set of challenges. For instance, currently-available antivenoms are specific to particular snake species, and must be kept refrigerated when not used. 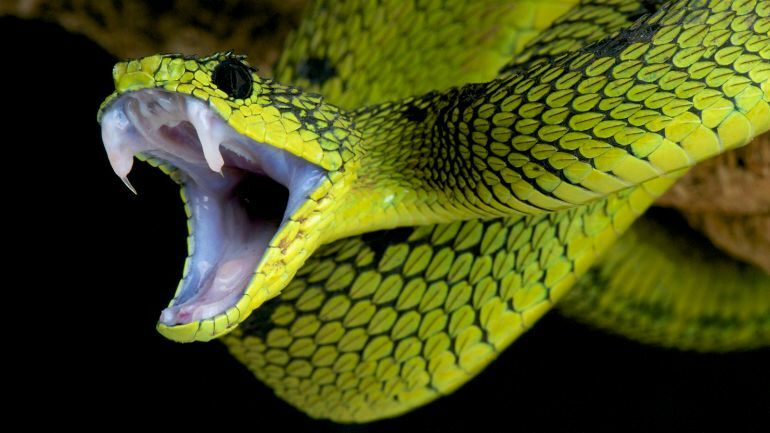 To expedite the treatment procedure, researchers are developing what they are calling a “universal snakebite antidote” that could neutralize 28 different venoms. What is more, it can be easily administered outside, without the need for a doctor. When a person gets bitten by a poisonous snake, one or all of the following things can happen: paralysis, blood clotting and tissue damage. Antivenoms, therefore, should be able to combat each of these biochemical processes simultaneously, and also swiftly. For the current research, scientists from the California Academy of Sciences worked with a specific enzyme known as sPLA2. The enzyme, according to the team, is commonly present in snake venom, and is also synthesized in the human body during inflammation. sPLA2, when present in venom, has been known to cause damage to muscles, nervous system as well as blood cells. In order to find a molecule that can successfully counter the enzyme’s effects, the researchers had to go through a large body of medical literature about substances that had previously undergone clinical testing for other conditions. Following this, the team mixed small batches of venoms and antidotes, putting them to a standard sPLA2 test using a special color indicator. A particular drug, called varespladib, was found to be most effective in counteracting the poison’s negative effects. The drug, as the scientists point out, was originally used to treat wound infections. To test its efficacy as an antivenom, the team got together with researchers from the Yale Center for Molecular Discovery to conduct a series of tests, in which varespladib was pitted against as many as 28 different venoms, including that of the Indian cobra, black mamba, krait, Russell’s viper, eastern coral snake, cape cobra, banded sea krait, coastal taipan, South American rattlesnake and so on. According to the team, headed by Matt Lewin of the California Academy of Sciences, the newly-found antidote was able to successfully incapacitate the lethal enzyme in each of these tests. When tested in rats, it was found to sigficantly reduce the effects of sPLA2, keeping the animals alive for longer periods of time. By contrast, the rodents that were not given the antivenom died in under eight hours, after being bitten by snakes. The dead rats, as the group points out, exhibited extremely high levels of sPLA2, as compared to the ones that were alive, whose enzyme levels rose only slightly above the baseline. For me, this can’t move fast enough. But safety is the first concern.